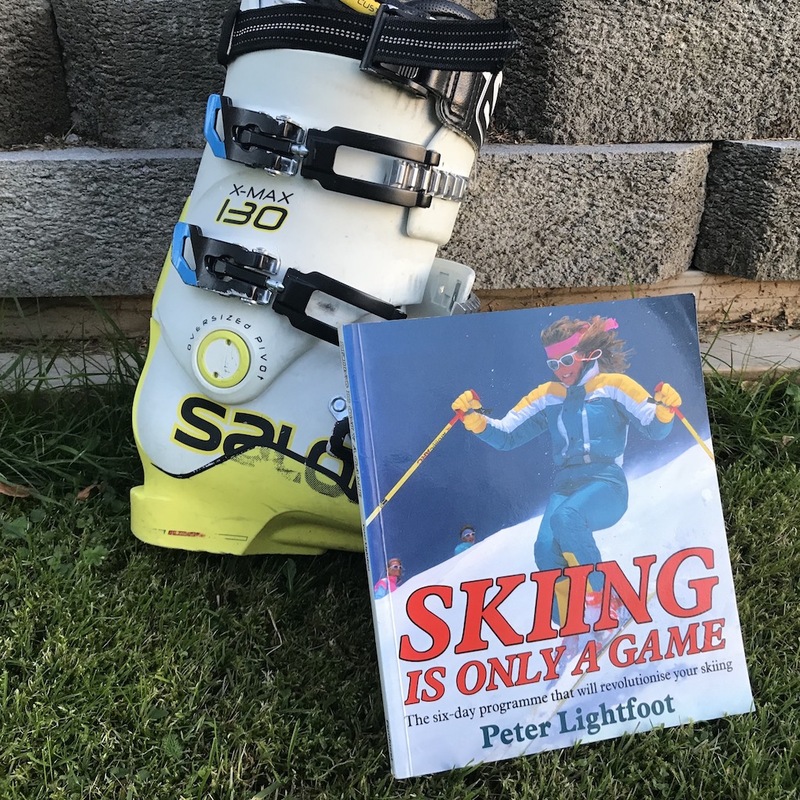 Skiers Podcast with Malin & Filip discusses the alpine legend Peter Lightfoot:s book, Skiing is only a game. 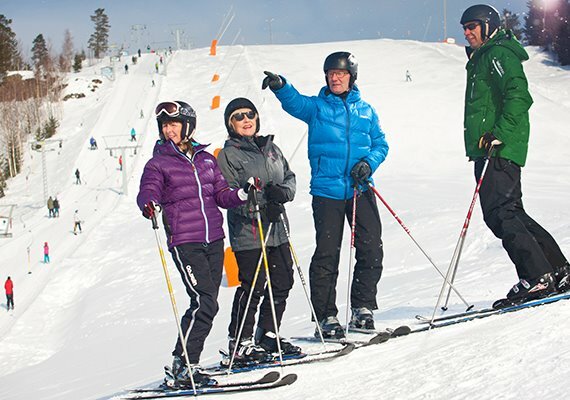 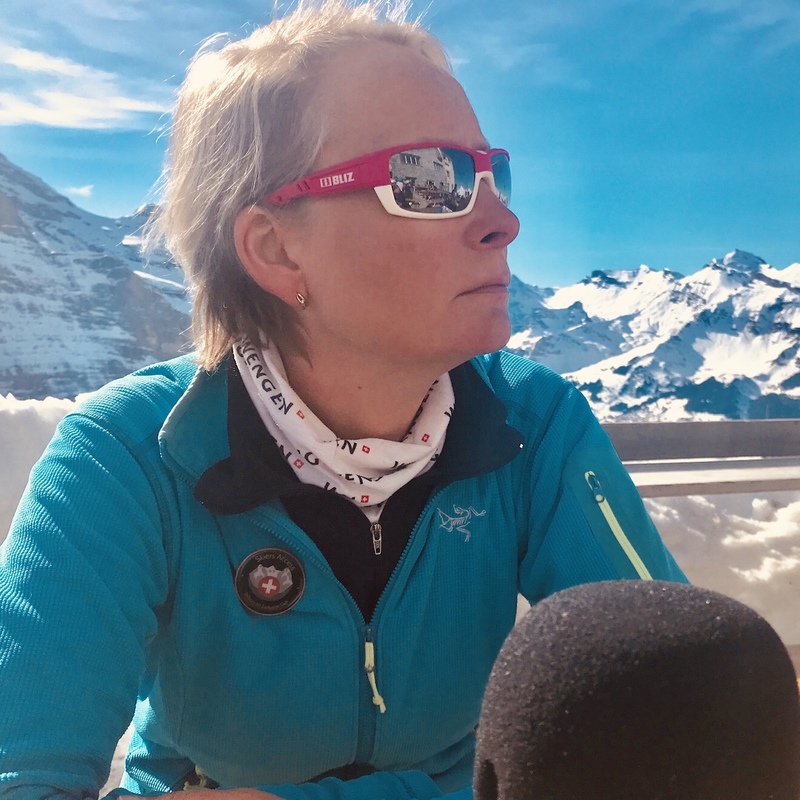 Skiers Podcast med Malin & Filip möter Daniel Mäkinen marknadschef, Orsa Grönklitt, Sveriges bästa längdåkning, och med goda möjligheter till alpin skidåkning, gjort för skidälskare. 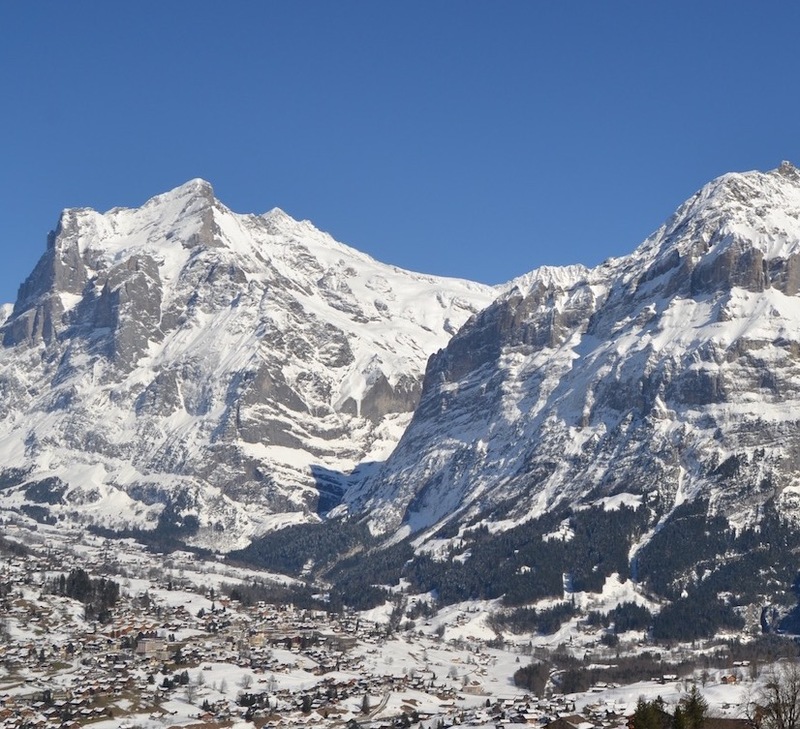 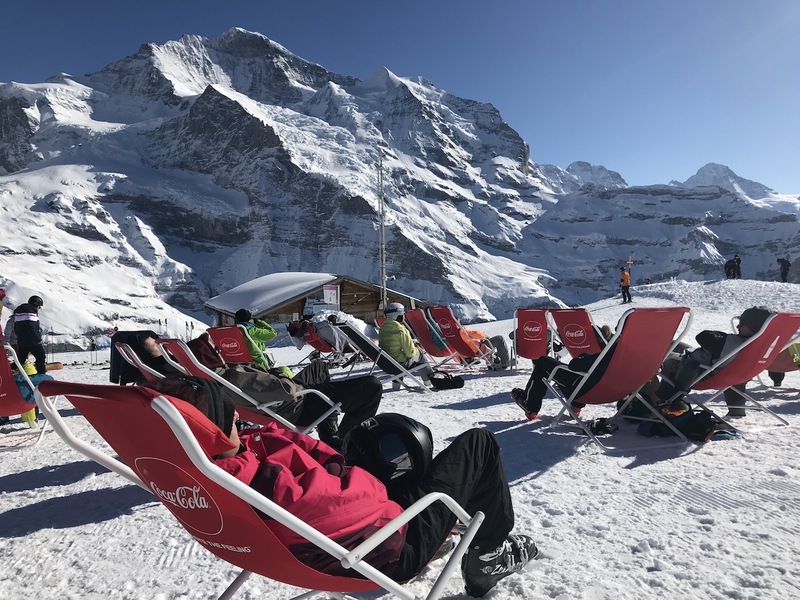 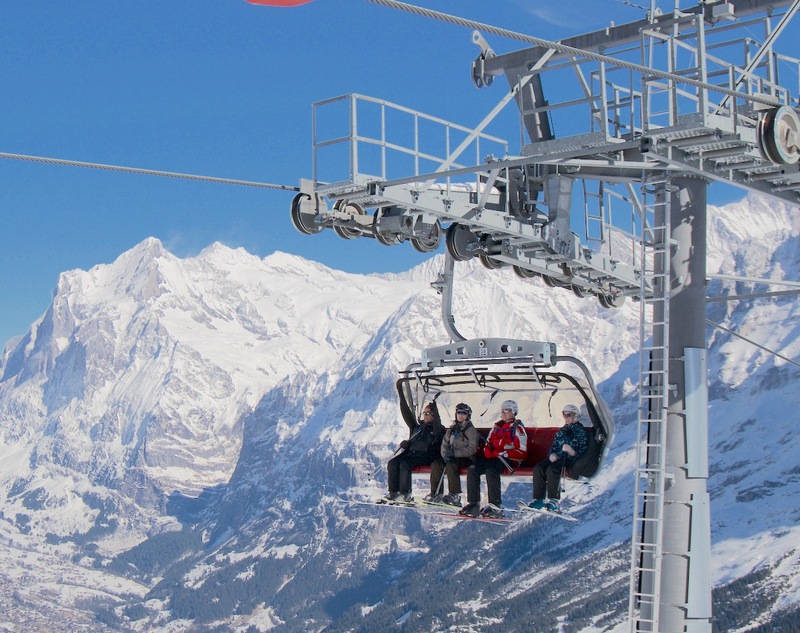 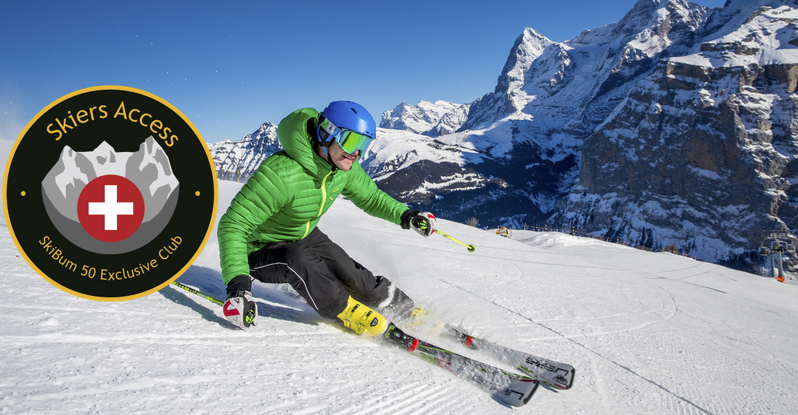 Skiers Podcast with Malin & Filip discuss how to do the booking on our website and some nice activities to do in Wengen. 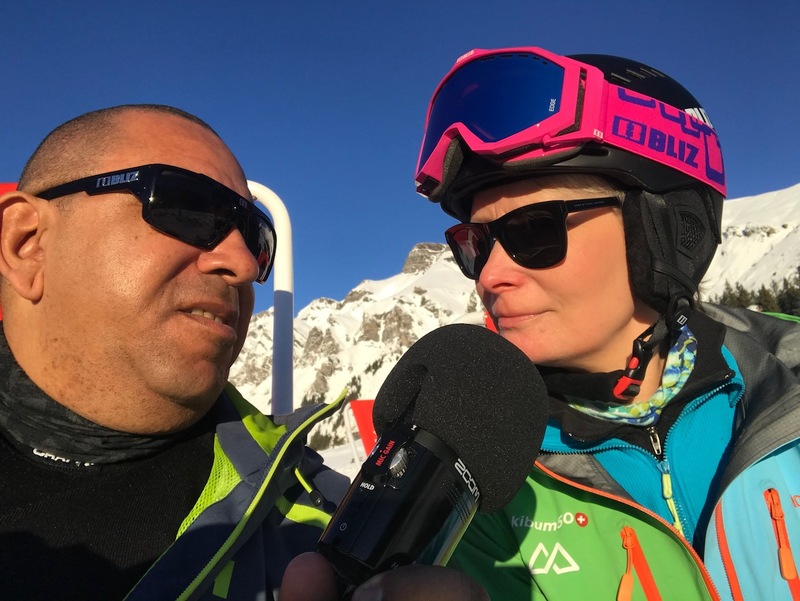 Skiers Podcast with Malin & Filip discuss loneliness and ski holidays on your own or in a social setting.